It’s becoming one of my busiest teaching years for me after all. Choose a class, or at least please pass the info on to others who may be interested. 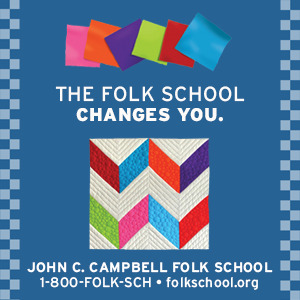 (1) Write Poems Your Reader Can "See"
at John C. Campbell Folk School. This probably will be my last week long poetry class at the folk school. It is intense for sure. If you can afford to give yourself a week for writing and organizing your poetry, this is the class most likely to change your writing life. Write Poems Your Reader Can "See"
Time to stop asking your reader to play a guessing game. Learn to put your poem on the page so that the reader gets the picture and says, "Yes, I see." 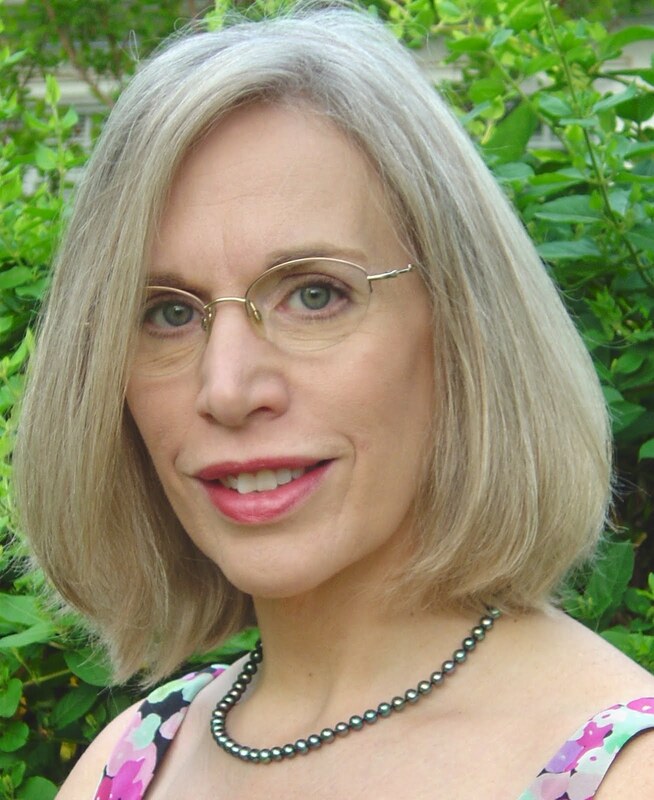 Instruction covers how to encapsulate truth, emotion, and music in poems. Learn the two rules of poetry that cannot be omitted - not even in writing free-verse. Share your work and get helpful feedback; we'll also discuss publication. All levels welcome. Note: This class only. TO MY FORMER POETRY STUDENTS, I’m OFFERING YOU AN OPPORTUNITY TO WORK WITH MY GUIDENCE DURING THE WEEK ASSEMBLING YOUR POETRY MANUSCRIPT. You are Invited to the second annual Blue Ridge Bookfest featuring forty authors. When is the event? Friday May 20 and Saturday June 21 , 2011.
at 1:00 - 3:00 Friday May 20, 2011. Other workshops and events will be held also. 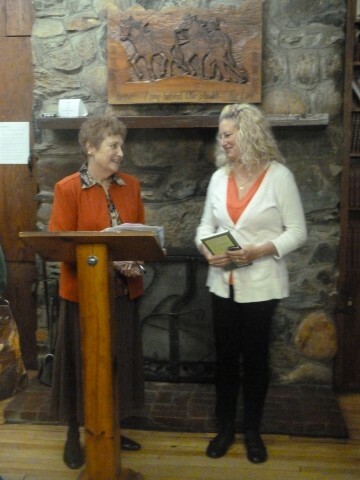 More info on classes taught by Nancy Simpson in fall, 2011 will be announced. One to one coaching will be available. Stay tuned.